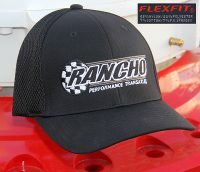 Rancho is the industries one-stop-shop for the awesome PBS (RD4) transmission. 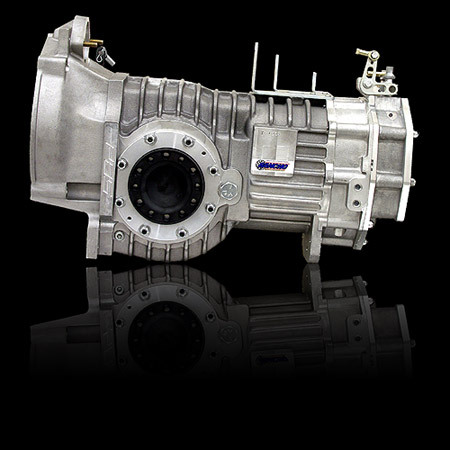 Identified as “Medium Duty” transaxle, the RD4 is a rugged and durable transmission designed specifically to handle the stress and abuse common to sand buggy and other off-road vehicles. 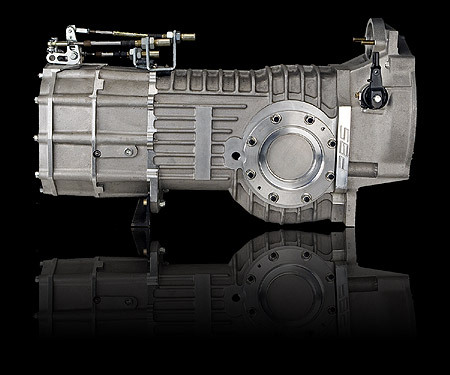 It is an H-Pattern, Dog Ring, non-syncro transmission with a massive Dana 60 based differential. Available in gear ratio configurations to meet individual requirements the RD4 can also be ordered with 930 or 934 flanges. 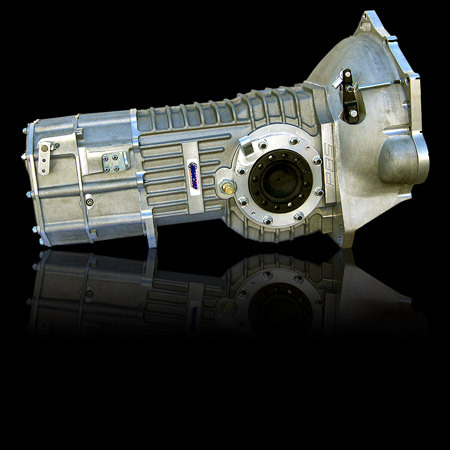 The PBS (S4) transaxle is designed to be a rugged, reliable and cost effective unit using competition proven components and technology. 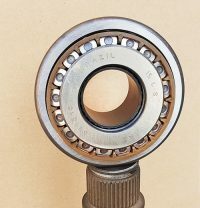 Features 1” wide gears and 85MM shaft centers with replaceable dog face plates, Track and recreational proven Ratchet type sequential shift mechanism, designed manufactured and assembled by PBS. 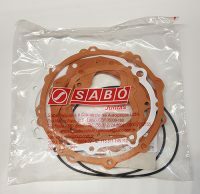 The PBS (H-4) transaxle is the same as the sequential above, except that it uses an H pattern shift.